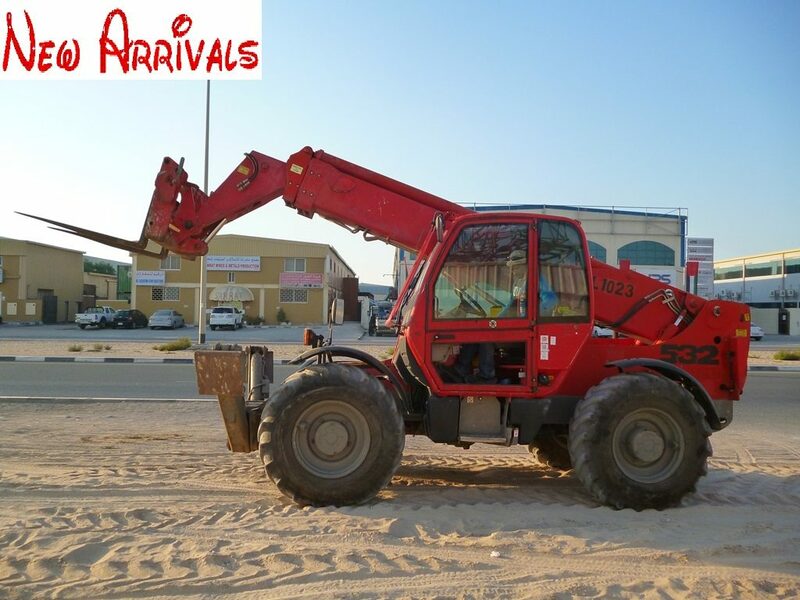 Telescopic loaders consist of a single telescopic boom that can extend forwards and upwards from the vehicle. On the end of the boom the operator can fit one of several attachments, such as a bucket, pallet forks, muck grab, or winch. In industry the most common attachment for a tele-handler is pallet forks and the most common application is to move loads to and from places unreachable for a conventional forklift. 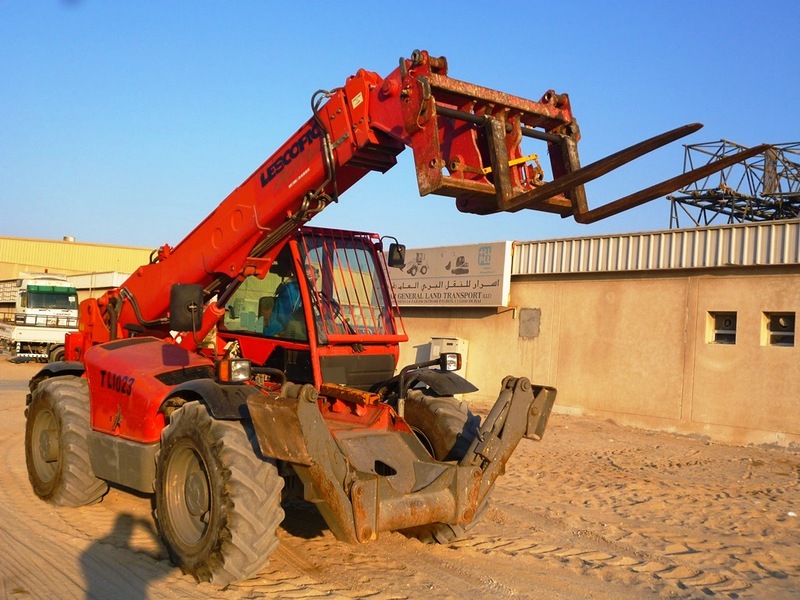 For example, telehandlers have the ability to remove palletized cargo from within a trailer and to place loads on rooftops and other high places.